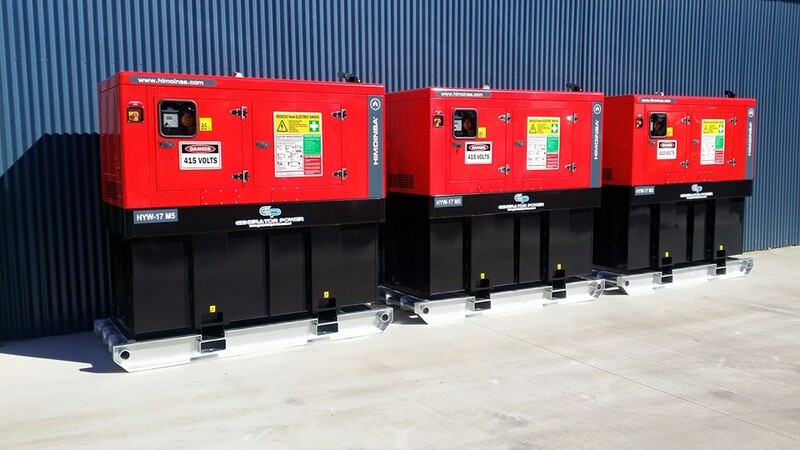 Generator Power secured an order to supply 30 x custom built 200kW Viking load banks. 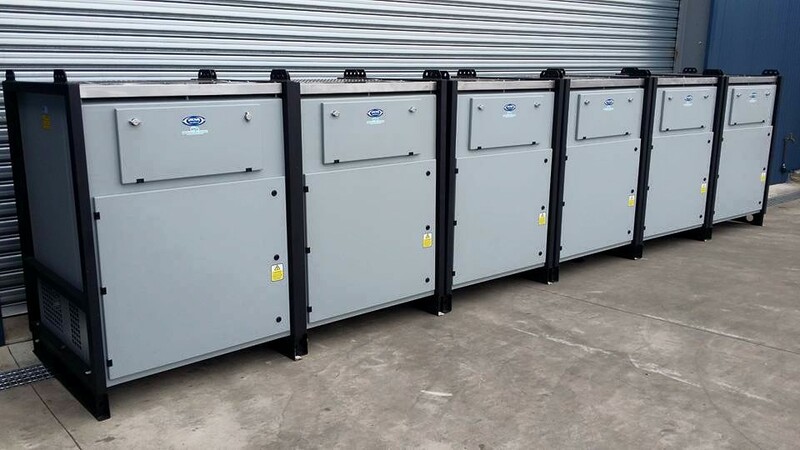 The Viking resistive load banks will be used for testing various equipment. 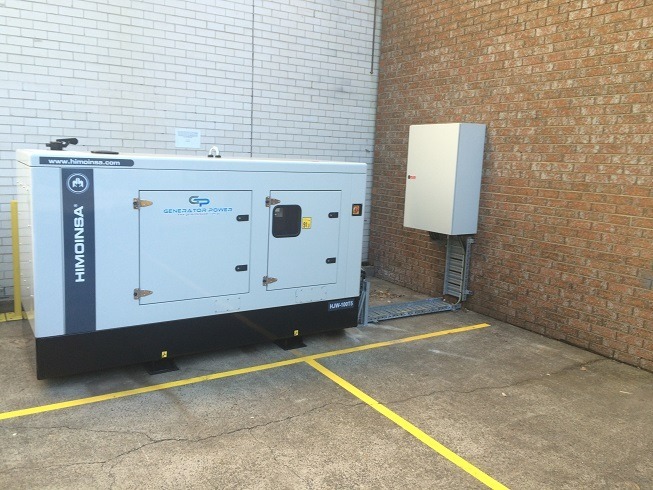 Generator Power supplied & installed a Himoinsa HTW-920 T5 1,000kVA open diesel generator to supply an emergency power source for a hospital. 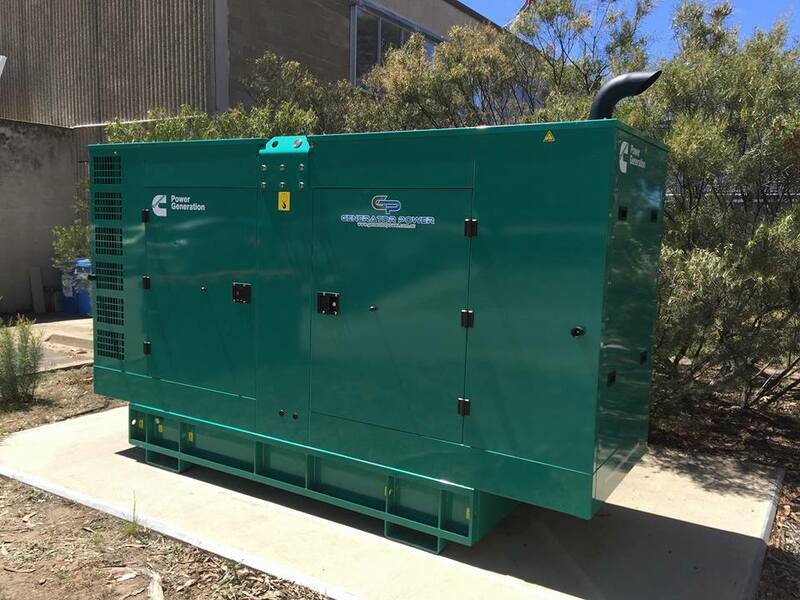 Generator Power installed a Himoinsa HTW-1745 T5 1,850kVA open diesel generator to provide a critical emergency back up power source for a Hospital in Sydney. Generator Power supplied, delivered, installed and commissioned a Cummins C150D5C-1 diesel generator to provide an emergency back up power source for a data / computer room. 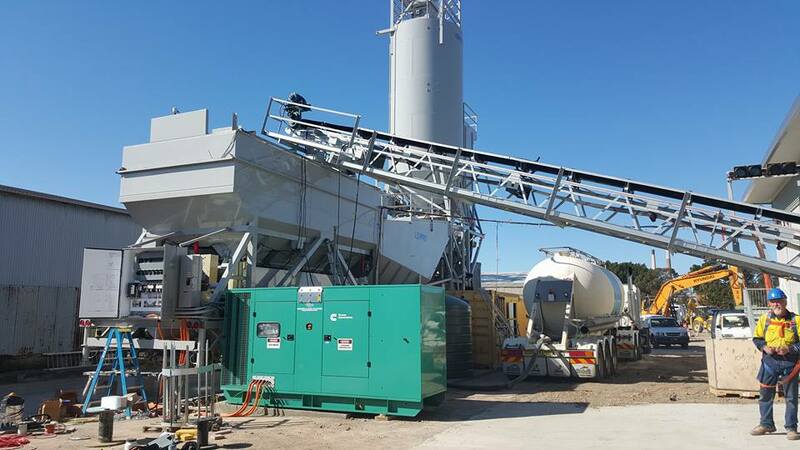 Generator Power supplied and installed a Cummins C330D5 300kVA diesel generator to provide power to a temporary concrete batching plant. 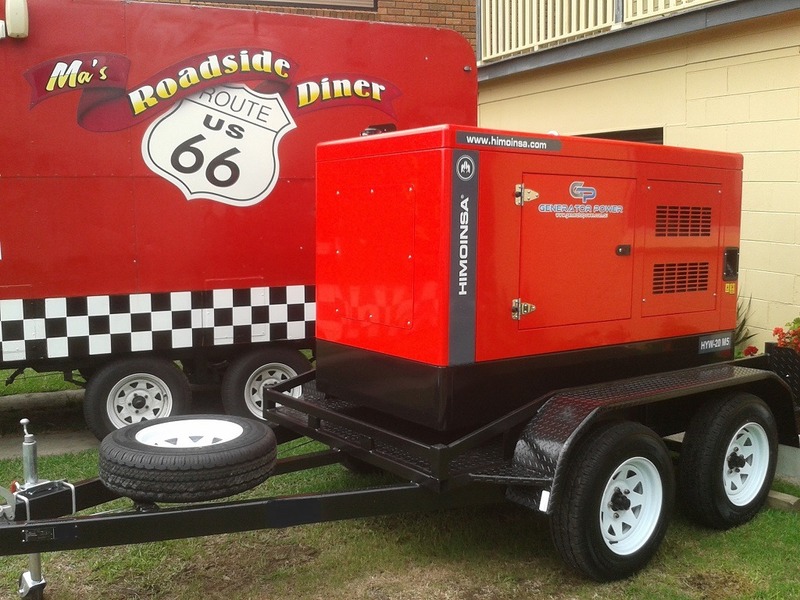 Generator Power supplied & Installed a Cummins C550D5 550kVA diesel generator to provide an emergency power source in the event of a power outage. 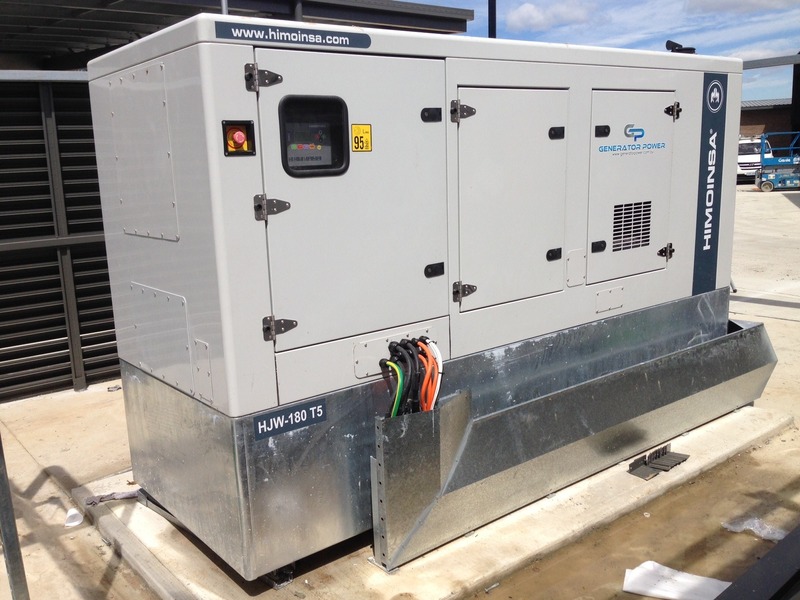 Generator Power carried out mine spec modifications to a Himoinsa HJW-180 T5 LUX silenced diesel generator. 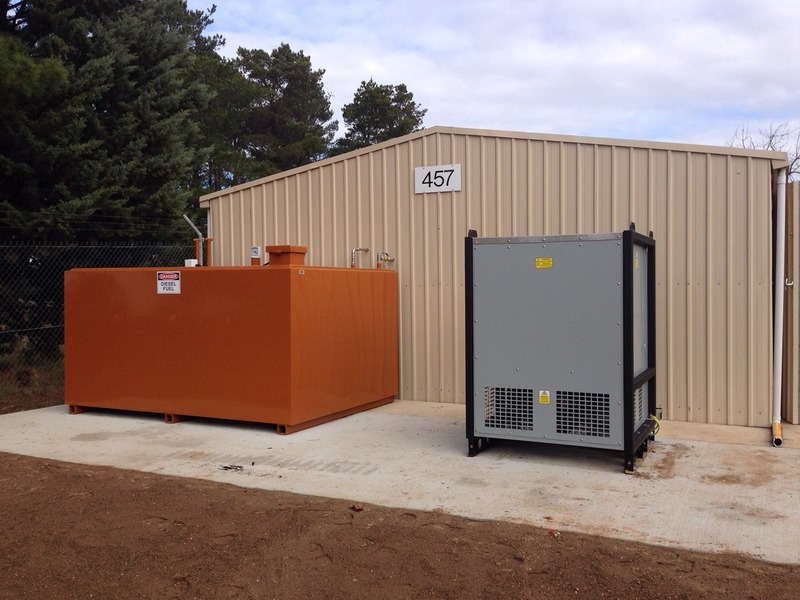 Our customer will be utilising the generator on various mine sites throughout South Australia, New South Wales, Queensland & Western Australia. 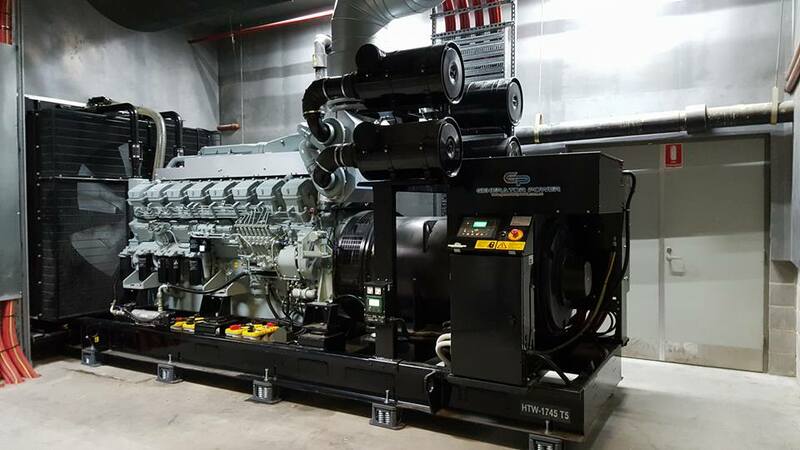 Generator Power recently installed a Himoinsa HJW-100 T5 diesel generator into a manufacturing facility located in Sydney. Our client was unable to source additional mains supply power from the electrical authority and engaged Generator Power to provide a solution to enable them to expand their manufacturing capabilities. 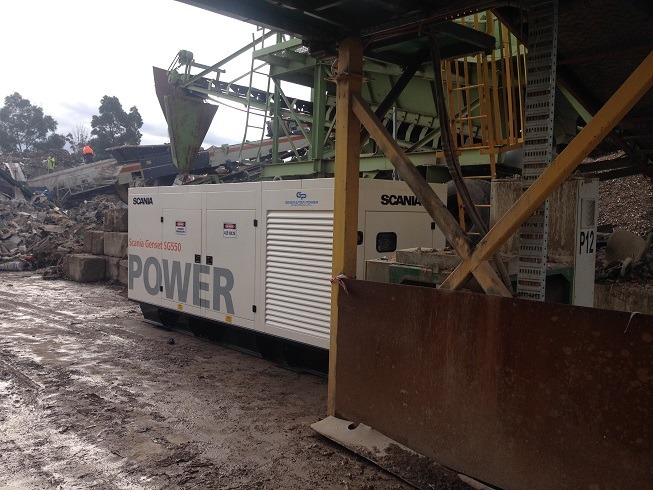 Generator Power recently installed a Scania SG550 500kVA diesel generator to run a material recycling & processing plant. The customer issued the order for the generator based on the Scania SG550’s class leading fuel consumption figures. 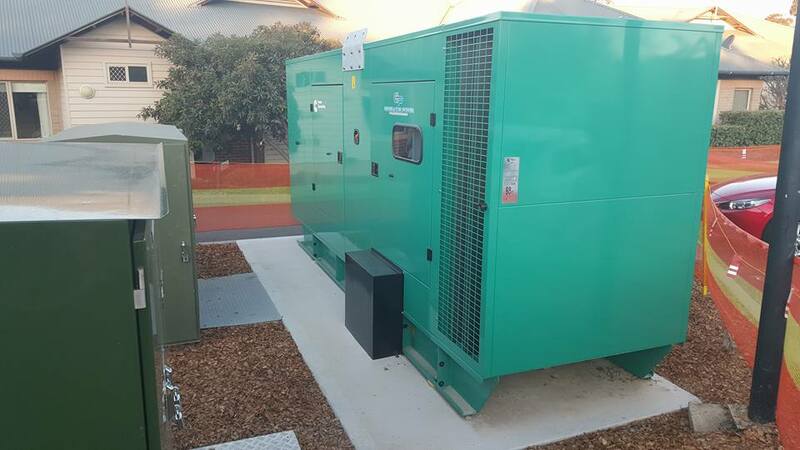 Generator Power recently carried out the installation of a Himoinsa HJW-180 T5 200kVA silenced diesel generator, a Viking 160kW auto load shedding load bank along with a custom built 4,500 litre dual wall fuel tank. 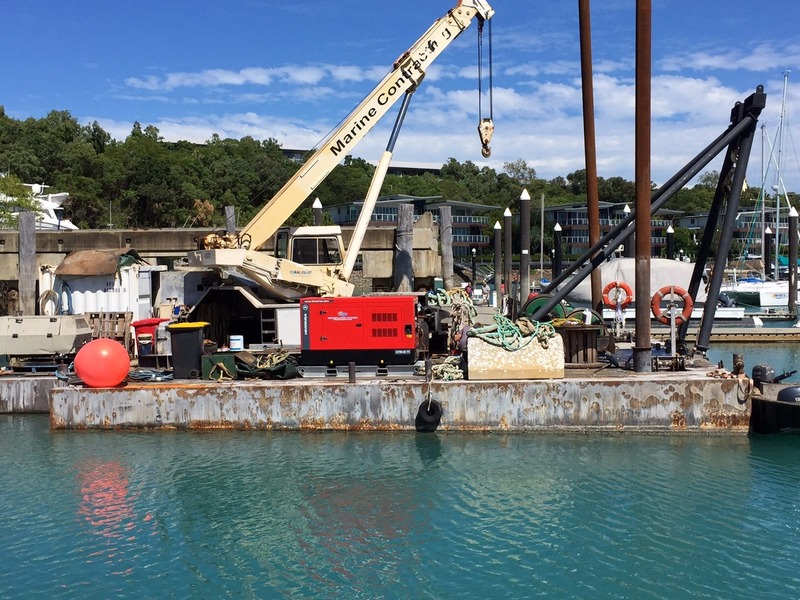 Himoinsa HYW-45 T5 40kVA diesel generator providing power to building & construction sites on Hamilton Island & the surrounding islands. 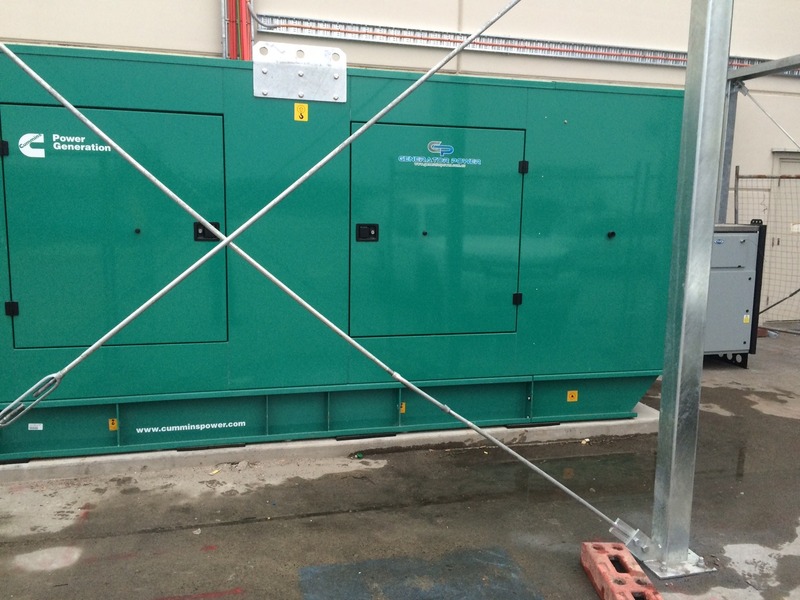 Generator Power recently completed the installation of a Himoinsa HJW-180 T5 LUX 200kVA diesel generator at a Fire and Rescue station. Our scope included the mechanical installation of the generator, fuel system and system commissioning. 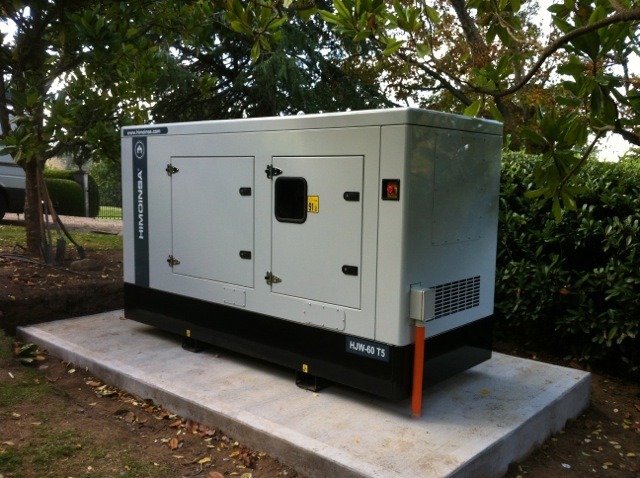 A Himoinsa HJW-60 T5 60kVA diesel generator being used to supplement a commercial solar power grid system. 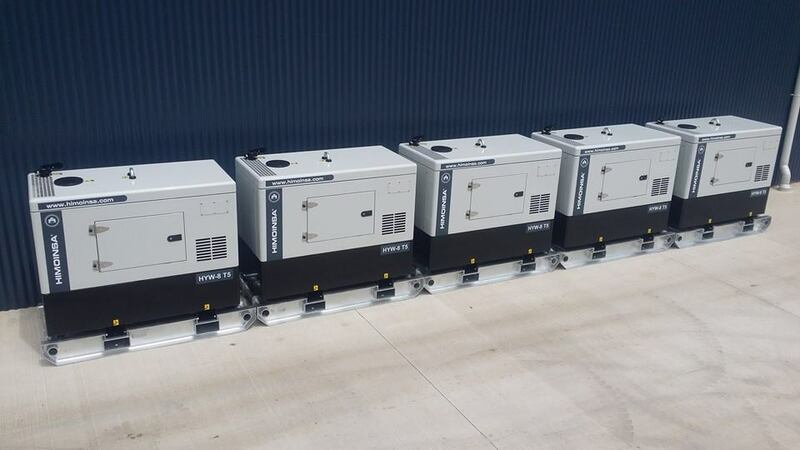 5 x Himoinsa HYW-8 T5 diesel generators providing power for de-watering on a mine site. Himoinsa HYW-20 M5 powering a mobile food trailer. 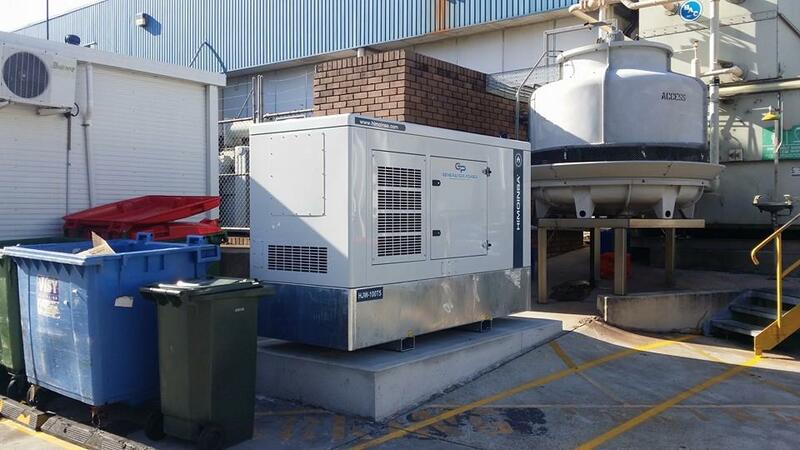 Himoinsa HJW-200 T5 220kVA diesel generator providing a critical emergency power source for a hospital. 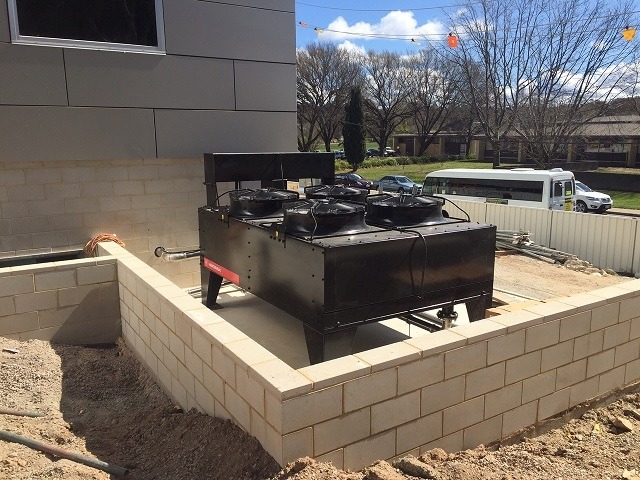 Himoinsa HJW-150 T5 175kVA Diesel generator providing a critical emergency power source for a rural private hospital. 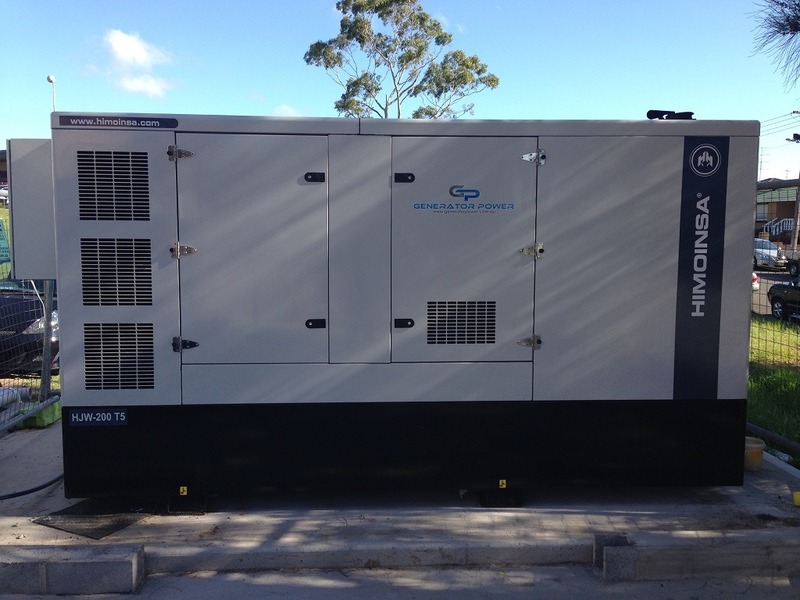 Cummins C550D5 550kVA diesel generator supplied with a Viking 200kW Auto Load Shedding Load Bank – Emergency back-up power for a shopping centre in Sydney. 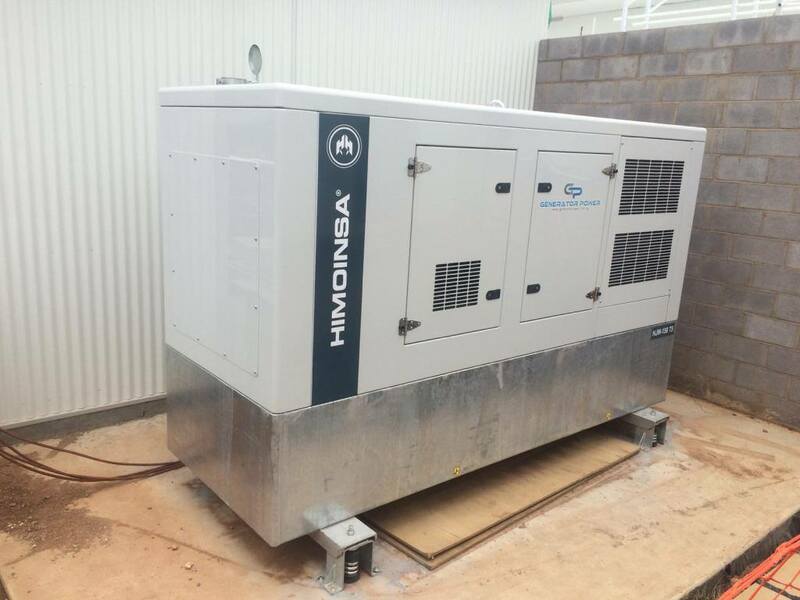 Himoinsa HJW-100 T5 110kVA diesel generator supplied with a long range fuel tank. 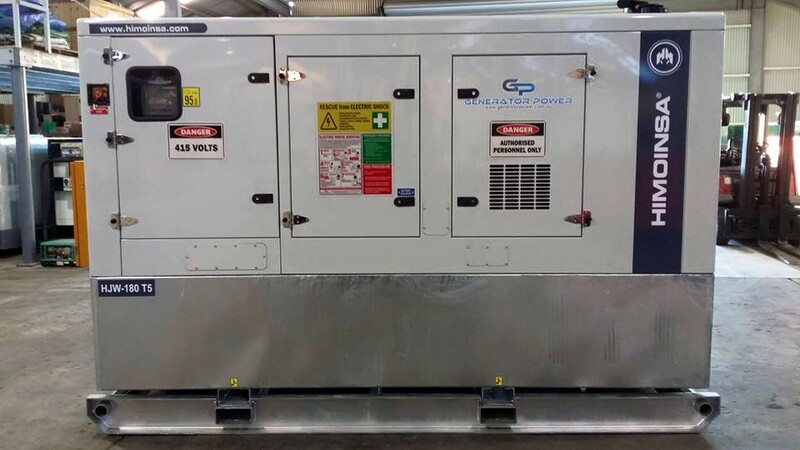 The generator is providing emergency standby power for a server room at the national headquarters of a food processing plant.